It’s time to take your morning routine to the next level! 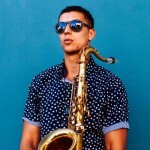 It’s the 21st century and men can take pride in their grooming products to maintain healthy, youthful skin. 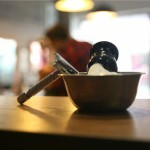 Using the right shaving products goes a long way to doing that. 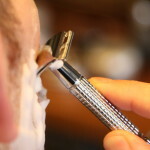 A single blade ensures the least stress on the skin and, in the right hands, still gives the closest, most comfortable shave possible. This month’s lineup features an incredible selection of goods to keep your face as smooth as a baby’s bottom! 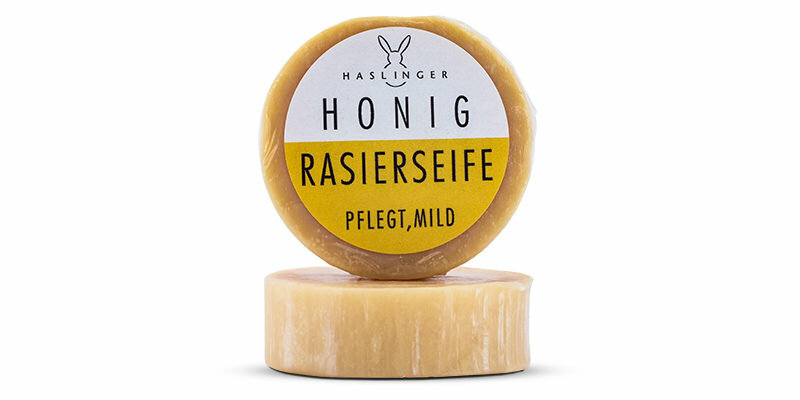 Founded in 1949, Haslinger is a family run business from Austria that is known for their use of medicinal plants and essential oils in their unique products. Right from the beginning they have abandoned the using of raw materials of animal origin and instead focused on pure vegetable oil products. Strangely, their shaving soap line changed recently to now include animal tallow in its formulation. Regardless, this is a top of the line shaving soap that has a reputation for its bountiful lather and gorgeous smell. And we mean bountiful, you just can’t help but get the densest, most voluminous lather ever with just a few swirls of the brush. The lather provides ample cushion for the blade resulting in an effortless shave and leaving the skin super soft and moisturised. 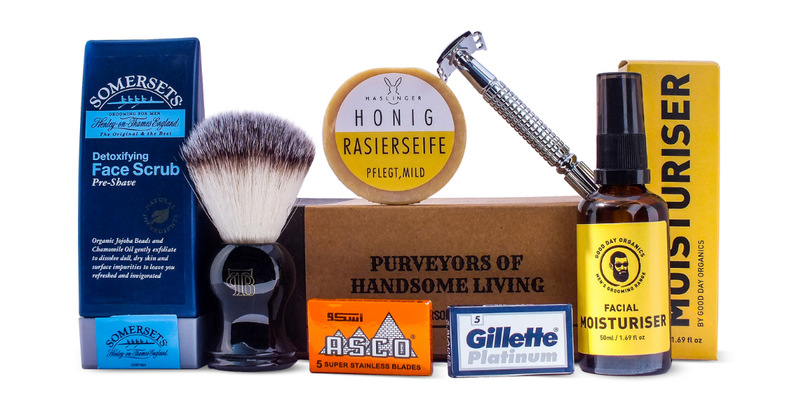 The warm honey fragrance is mouth-wateringly sweet and makes for a very pleasant shave. 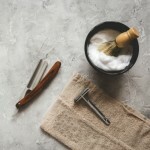 To use: Let the soap soften up in some warm water for a minute then, using a damp shaving brush, start working into a rich lather. Based in Henley-On-Thames, Somersets Skincare have created an incredible range of shaving products that are recognised all over the world for their focus on natural ingredients rather than harsh chemicals and soaps which helps leave the skin feeling well nourished. This detoxifying face scrub lives up to their name! Designed to gently exfoliate the skin to remove dead skin cells and impurities making it perfect as part of your pre-shave routine as it lifts up stuck down hairs and creates a smooth surface for your blade to glide over without missing any bits. 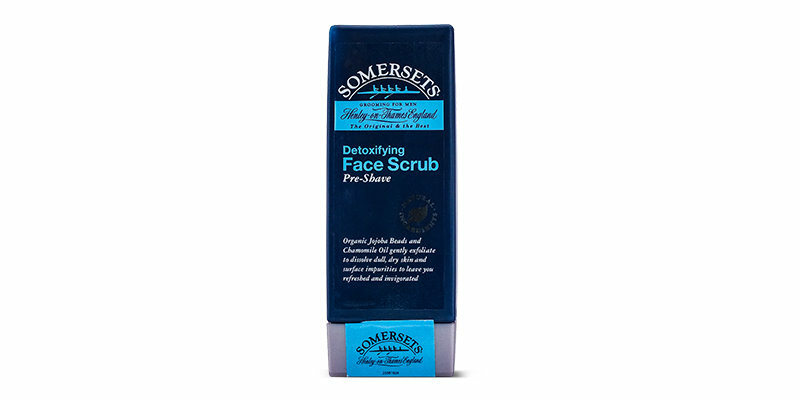 What makes this face scrub particularly special is its use of jojoba beads rather than microbeads because they slowly dissolve as they’re being used, giving just the right level of exfoliation for a daily scrub without being too scratchy. We particularly love the sweet menthol scent and the invigorating feeling as you use it, you can’t help but feel woken up and refreshed. It goes very well as part of your shaving routine if you’re still using the menthol scented aftershave balm from last month. To use: Best used in the shower as part of your pre-shave routine, take a dollop and lather all over your face (avoiding the eye area), taking particular attention to your beard and then rinse off. We’re very excited to present this unique oil-based moisturiser. Good Day Organics was founded in 2014 with the admirable goal of creating the very best in ethical and eco-friendly organic skincare products. All their ingredients are sourced from certified organic farmers that don’t use pesticide or insecticide, suitable for all skin types as they’re free from alcohol, preservatives, fragrances and parabens, and do not use any animal based ingredients. Even their packaging is sustainably sourced. Being the only certified COSMOS organic grooming range in Europe, it sounds like they’ve achieved their goal! Using an effective moisturiser is absolutely essential for long-term skin health to help fight the signs of ageing and keeping it well hydrated. We absolutely loved how soft this moisturiser left our skin feeling. It uses 100% pure, botanical ingredients that were carefully chosen to ensure they deeply penetrate the skin and provide all day moisturisation. The jojoba oil base helps to balance the oil levels in the skin whilst allowing it to breathe making it perfect for all skin types, even sensitive skin or acne sufferers. 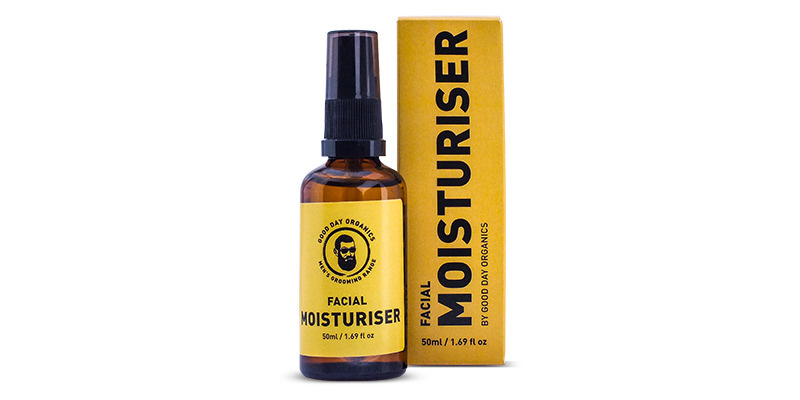 To use: Best used after your post-shave balm has had a minute to sink in and your skin is still slightly damp. Take a small amount and gently massage it all over the face and neck before dabbing off the excess oil with a towel so it doesn’t leave a greasy feel. Enjoy the feeling of instantly soft and well moisturised skin. 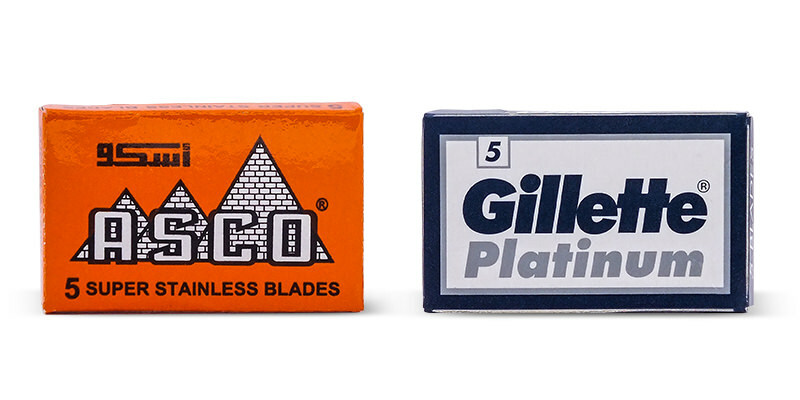 Made in Egypt, Asco double-edge razor blades are a mid range sharpness blade but with excellent longevity. 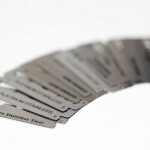 They are renowned for their consistently smooth shaves even after 5+ uses. Last 3-9 shaves.